Call for more information Dan 614 206-3718. We are Franco and Dan Iulianell..
4 Bd, 3.5 Ba 2,900 sq.ft. 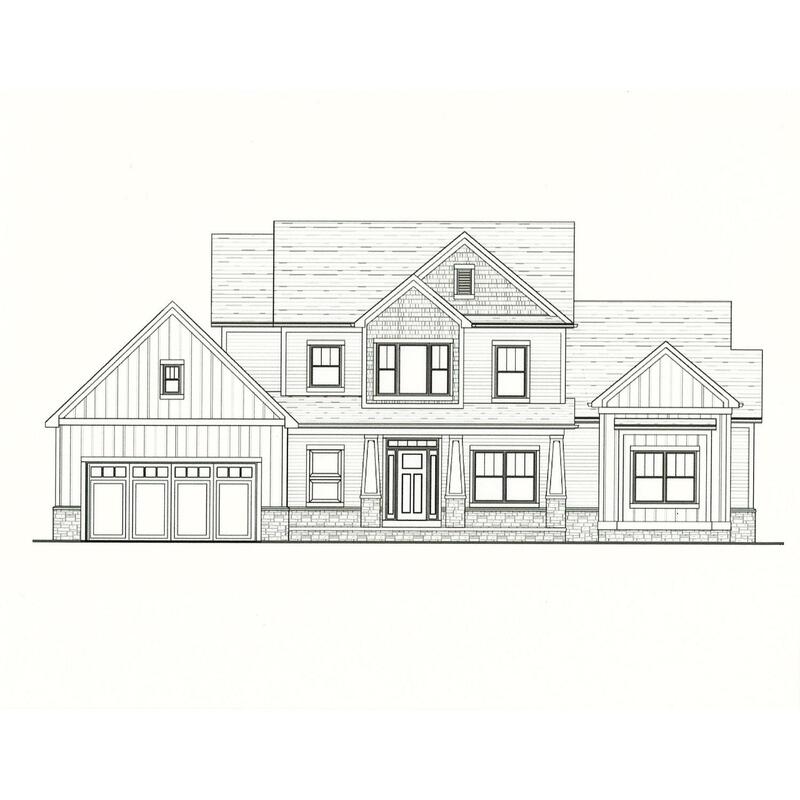 The Ashford is a very versatile 2-story plan.. The home features over 3,300..
4 Bd, 3.5 Ba 3,577 sq.ft. 4 Bd, 4.5 Ba 4,403 sq.ft. The Rochester plan is one of our more traditional 2-story home.. With over ..
4 Bd, 3.5 Ba 3,186 sq.ft. Spectacular open floor plan new to Columbus with so much to see!. Stunning ..
1st floor master!. Open floorplan perfect for entertaining. First floor off..
4 Bd, 3.5 Ba 3,293 sq.ft. Lakes of Worthington, Ravine Lot, Community Park, For more photos visit our..
3 Bd, 2.5 Ba 2,600 sq.ft. Clarkshaw Moors is now open in Concord Township, Ohio an..
4 Bd, 3.5 Ba 3,258 sq.ft. 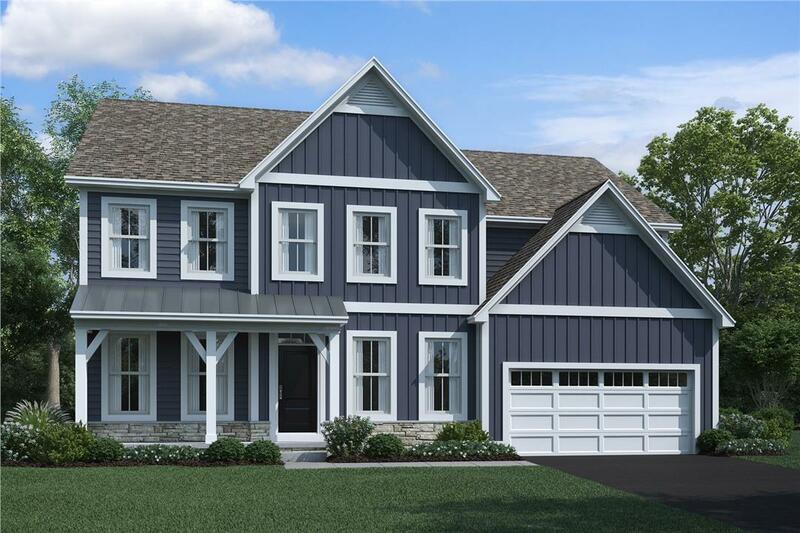 Clarkshaw Moors is now open in Concord Township, Ohio and the Olentang..
4 Bd, 3.5 Ba 3,081 sq.ft. The Sheffied is a stunning multi-level level floorplan featuring over 4,000..
4 Bd, 3.5 Ba 4,038 sq.ft. As of today, April 19, 2019 the average home price for homes for sale in Powell is $564,392. Search new homes for sale in Powell! If you are looking to buy brand new homes for sale in Powell - browse floor plans, view photos, models, and pricing. You can also see new construction homes in Powell and request an appointment or more information about a specific new home.